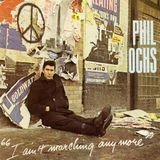 Phil Ochs is a figure both glorious and tragic who haunts the history of the 1960s folk revival and its aftermath. 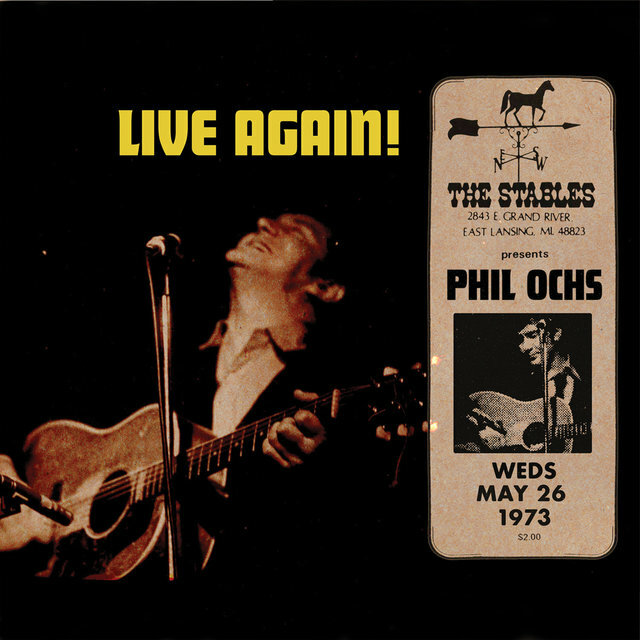 A topical singer and songwriter in the manner of Lee Hays, Pete Seeger, and Woody Guthrie from the previous generation, he was forever in the shadow of Bob Dylan in terms of the recognition for his music; but unlike Dylan — who, in retrospect, seemed to approach his work with overpowering facility and talent, but only occasional moments of definable dedication to the causes seemingly behind the songs — Ochs truly believed in and embraced those causes, which may have been his tragedy. 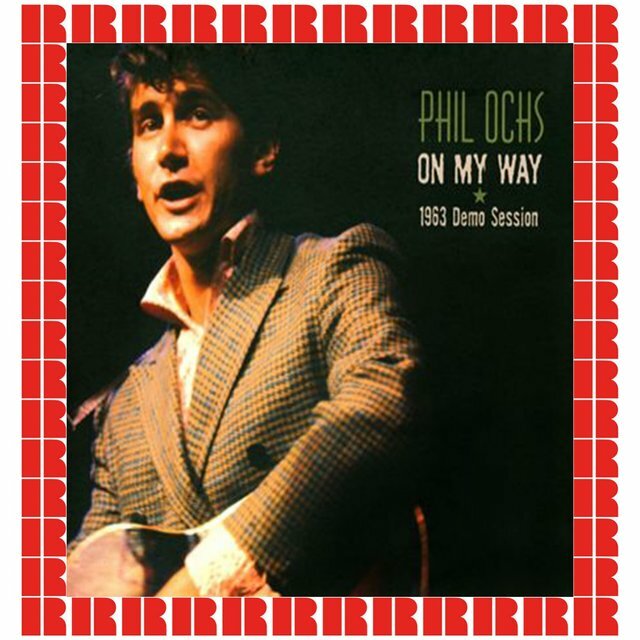 In contrast to Dylan, who was an enigmatic media star from 1964 onward — teasing and even daring the press and public to try and define him — Ochs embraced the role of ideological outlaw, authoring songs that often stretched (and sometimes ripped) the envelope of acceptable popular political discourse, as well as extending the range and language of folk style music's poetry into new and gloriously rich territory. And what made it even more effective was that he did it with a voice that was so seemingly earnest and unassuming in its appeal. He may never have written anything as widely known as "Blowing in the Wind," "A Hard Rain's a-Gonna Fall," or "Mr. Tambourine Man," but he angered people across the country (and in Mississippi, for other reasons) with "Here's to the State of Mississippi"; roused those who heard them with "The Power and the Glory" (a worthy successor to Guthrie's "This Land Is Your Land") and "I'm Not Marching Anymore"; and moved many thousands to a fresh round of tears about President Kennedy with "Crucifixion." And for all of his outlaw reputation — which began coalescing around him as early as 1965 in some "respectable," establishment circles — his work ended up infiltrating high school classrooms through the songs "The Highwayman" and "The Bells," the latter an extraordinarily early intersection between folk song and art song. Eventually he too would follow Dylan into electric music and more personal, abstract, and romantic compositions. But Ochs had something extra, even in those years: street cred, among the people who cared — where Dylan, due to his own calculation and the repercussions of various personal situations, spent much of the late '60s as an enigmatic recluse, respected for his identity and his songs but rather unknowable and totally remote as a presence, Ochs was in Chicago for the 1968 Democratic National Convention, when thousands of young citizens (supported by a few brave politicians) took to the streets to scream "Enough!" about the Vietnam War, and were brutally suppressed by the police under orders from the city's mayor; he even ended up as a witness at the subsequent conspiracy trial of the seven alleged conspirators behind the demonstration. And no matter how far his style advanced, and how complex his songwriting became, he never abandoned this kind of involvement with issues. Apart from American involvement in the Vietnam War, which dragged on into the mid-'70s, he saw many of the causes that he cared about move toward some measure of fulfillment as the 1970s dawned; but personal problems, including clinical depression and alcoholism, left him drained, psychologically and musically. By the middle of the decade he found there was nothing left inside, and he finally died by his own hand in 1976. It was only after his tragic tailspin and eventual death that he was properly appreciated as one of the most sincere and humane songwriters of his day, whether detailing political atrocities or more poetic concerns. 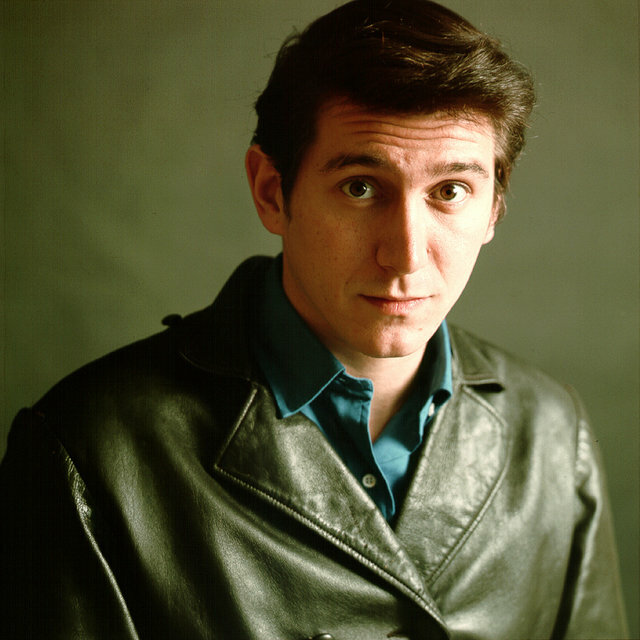 Ochs was a self-coined "singing journalist" when he began performing in New York in the early '60s. But if he was a singing journalist, he was the embodiment — maybe the model — for the practitioner of what became known as "new journalism" later in the decade, in-your-face "reporting" through his songs. He was born in Texas, the son of Jacob Ochs, a New York-born doctor of very modest means, and the former Gertrude Phin, whom the elder Ochs had met while studying medicine at Edinburgh University in Scotland. 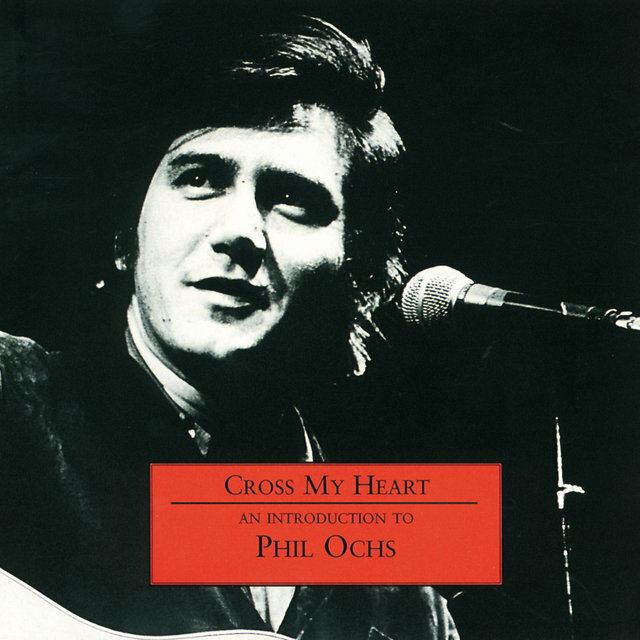 Owing to the ravages of the Great Depression and Jack Ochs' sometimes erratic behavior, Phil Ochs was born into an already chaotic home, a situation exacerbated by the outbreak of the Second World War and Jack Ochs being drafted into the U.S. Army medical corps. Family life was no more stable after the end of the war — between his father's treatment for mental illness (diagnosed as manic depression) and the failure of his practice in New York, there was relatively little peace. Ochs grew up in Queens, NY, the upstate town of Perrysburg, and in Columbus, OH. In those days, his sensibilities were surprisingly mainstream — raised in the 1940s and 1950s, he was an admirer of John Wayne and World War II hero-turned-actor Audie Murphy (as well as James Dean), and as a boy seemed to accept a lot of the notions that Wayne and Murphy stood for. He was also a passionate movie buff, long before home video and 1,000-channel cable systems made that easy — he loved books telling heroic, romantic tales, and as a teenager, he already implicitly understood dramatic storytelling and story arcs, and the imagery that went with it in words, all of which would enter into his later career in music. But in 1956, he had other goals in mind — that year, Ochs chose to attend Staunton Military Academy in Virginia. He lived the life of a cadet successfully for two years before entering Ohio State University in 1958. Music had already begun to attract him, and he'd developed an interest in country music, which later helped provide his introduction to folk music. It was while at Ohio State that he decided to become a writer, and also first became attuned to the work of beat poets such as Allen Ginsberg and authors such as Jack Kerouac. 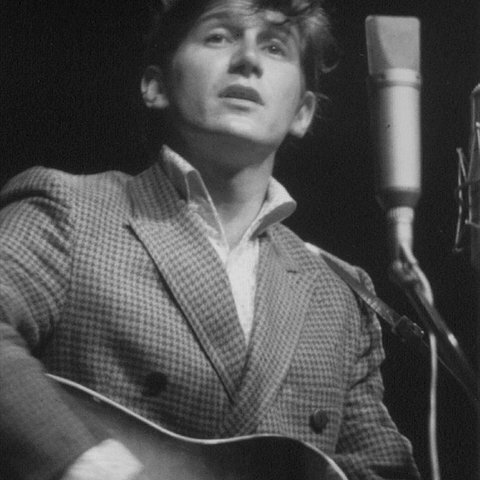 At around the same time, his college roommate, Jim Glover, introduced him to the songs of Woody Guthrie, Lee Hays, and Pete Seeger, and the leftist protest tradition that they represented — Glover, who, with his future girlfriend Jean Ray would form the duo Jim & Jean, would remain associated with Ochs professionally and personally for years to come. 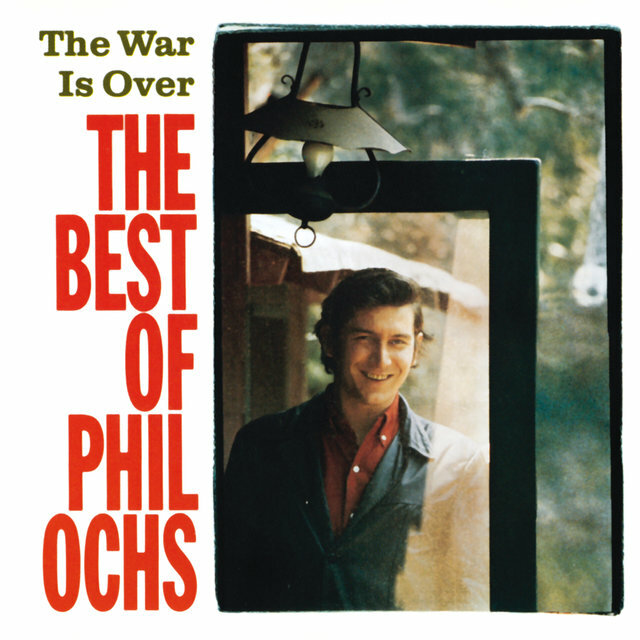 By the end of the 1950s, the transformation was complete — Phil Ochs, the admirer of John Wayne and Audie Murphy (the most decorated American soldier of the whole Second World War), was leading protests on campus against mandatory ROTC training. 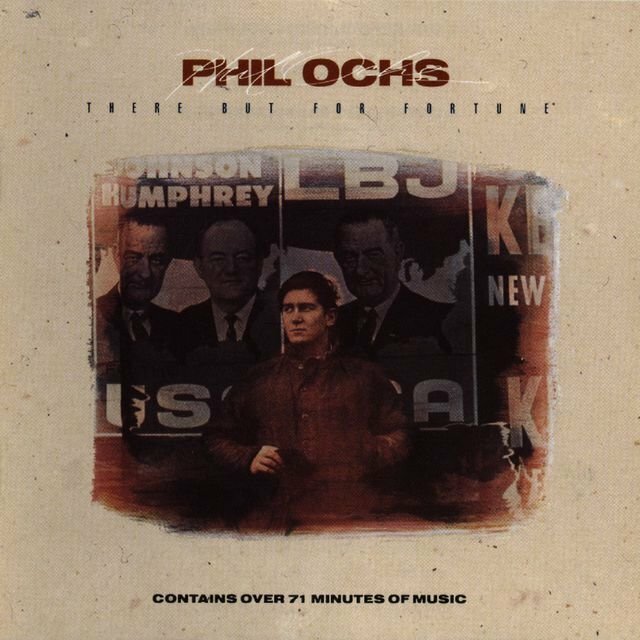 Ochs moved from Ohio to New York in the early '60s and was soon a prolific writer of the topical, left-leaning protest songs then in vogue. 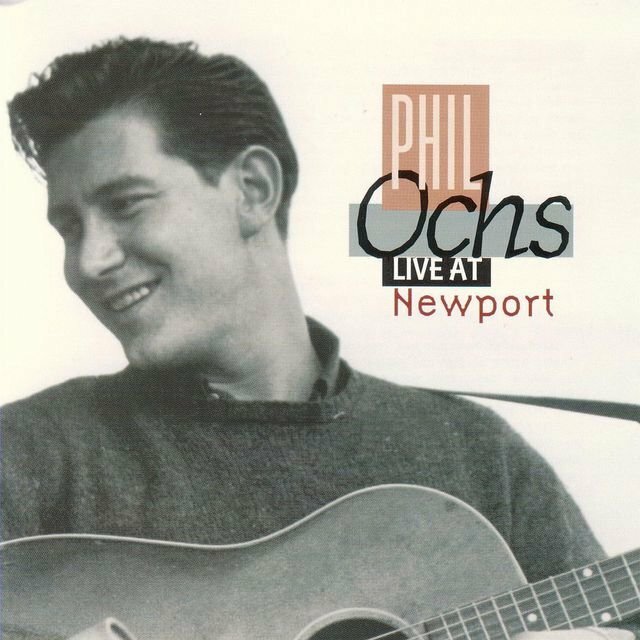 His initial recording efforts, heard on compilations for Broadside, Folkways, and Vanguard (which recorded him at the Newport Folk Festival), were rather dry and instantly dated, though they did show considerable passion and earnestness, and more facility with language and music than a lot of what else was flowing out of the underground of the folk boom. 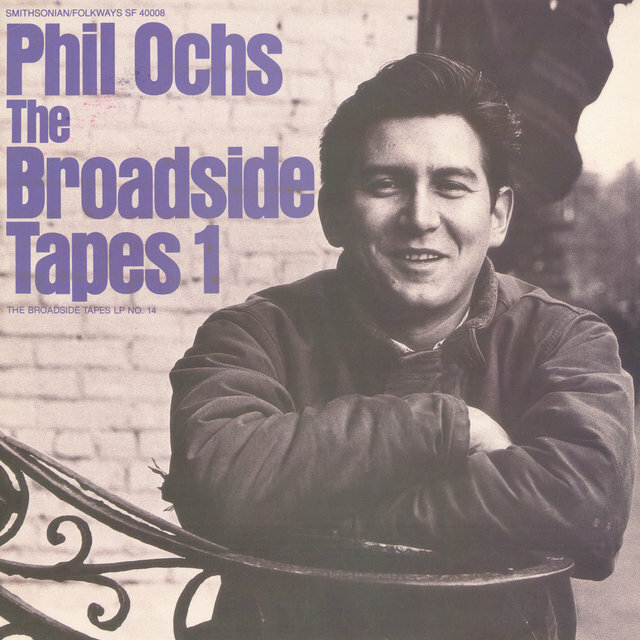 By the time made his Elektra Records debut in 1964 with All the News That's Fit to Sing (the title a stinging pun on The New York Times's front-page legend, "All The News That's Fit to Print"), Ochs was finding his own voice — narrow in range but more melodic than Dylan (if not as lyrically innovative), its strident accusations tempered by a warm delivery and underlying compassion. With second guitar by Danny Kalb (later of the Blues Project), his first album was highlighted by "Power and the Glory" and "Bound for Glory," as well as an adaptation of Edgar Allan Poe's "The Bells." His follow-up, I Ain't Marching Anymore (1965), showed him playing far better, completely on his own this time, and writing bolder songs. 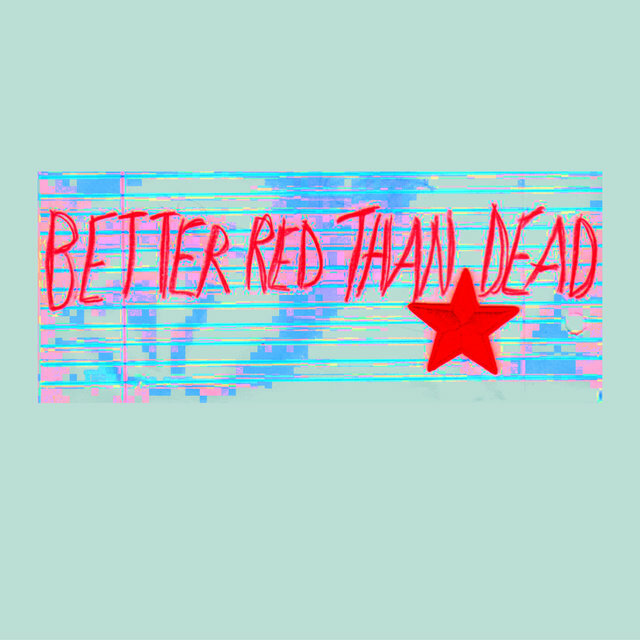 That album gave the antiwar movement two rallying calls with the title track and "Draft Dodger Rag," along with a moving civil rights piece, "Here's to the State of Mississippi." And with "The Highwayman," adapted from Alfred Noyes' poem, he not only showed new range to his composing skills but delivered a song that would allow his work — for all of the controversy surrounding his politics and topical songs — to enter a generation of high school classrooms. 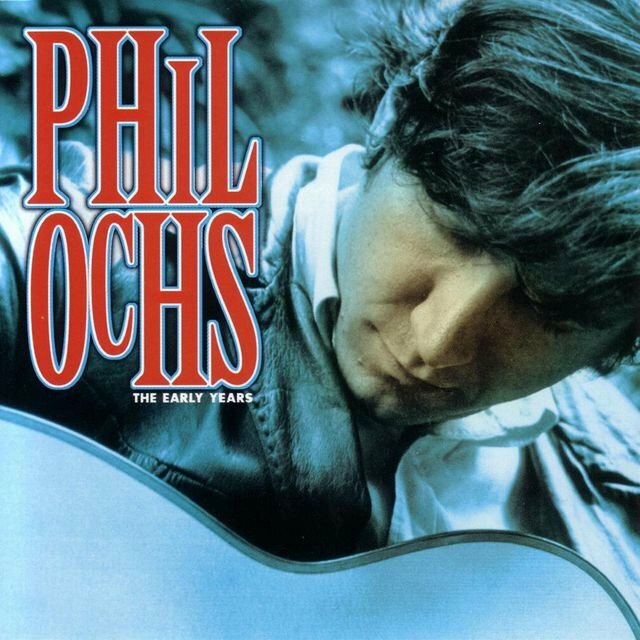 Indeed, "The Highwayman" became for Ochs, on a much smaller scale, what "Puff the Magic Dragon" was for Peter, Paul & Mary, a key to the door of mainstream America, getting his music heard and his name mentioned in classes at schools that would never have allowed him to perform for their students. Meanwhile, the folk audience embraced him as the most promising singer/composer to emerge since Bob Dylan's 1962 debut — he wasn't as bold and piercing in his use of language, or song structure, as Dylan, but his words, sung in a voice that might've belonged to the boy next door, if you will, in middle America, had a quiet anger, outrage, and irony that drove home their message as surely as Dylan's rough-hewn, raspy declarations. 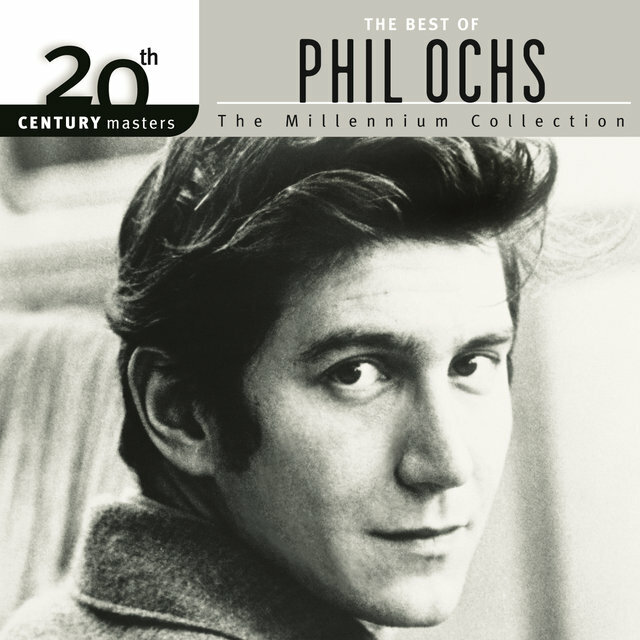 Ochs addressed all manner of antiwar, civil rights, labor, and social justice issues on his Elektra albums, the best of which was In Concert (1966). The latter — which, ironically enough, barely had any actual live recording on it, due to the failure of his voice on the night of the recorded performance — captured him at an extraordinary moment, still doing topical songs but approaching them with a level of musical and lyrical sophistication that is still startling to hear 40 years later. 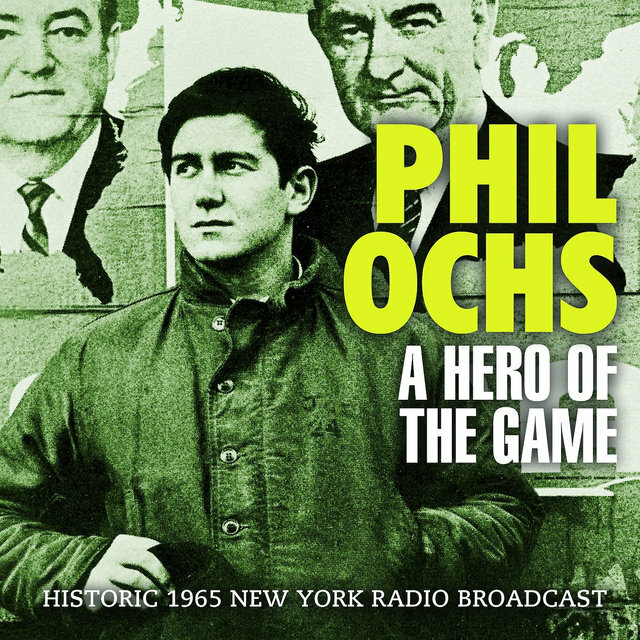 Ochs' social criticism was deepening in acuity, as heard on "Canons of Christianity," "Cops of the World," and the satirical "Love Me, I'm a Liberal." But he also began to move into non-political subjects with equal or greater effect, as on "There But for Fortune" and "Changes," his most famous love song. 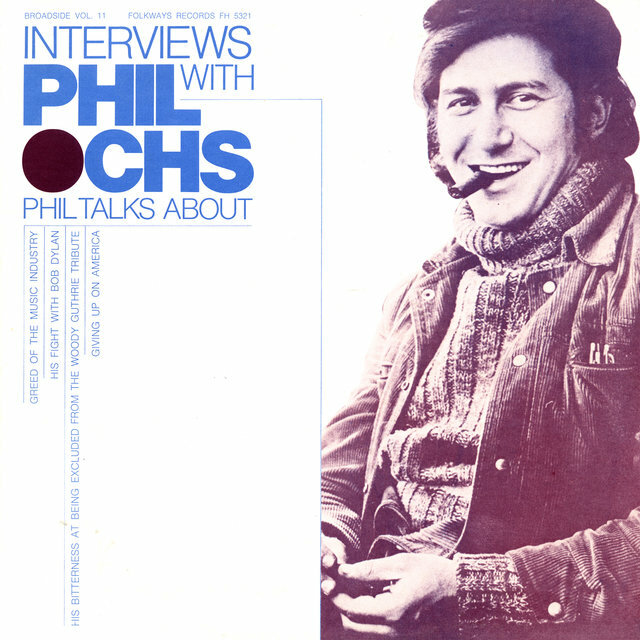 In Concert was Ochs' final acoustic album, and also marked the end of his relationship with Elektra Records. The years 1965-1966 had been difficult for him, as the musical landscape under his feet shifted drastically. The birth of the sound identified as "folk-rock," as embodied by bands such as the Byrds and Bob Dylan's use of an electric band on his newest album, had ripped the heart out of the burgeoning folk music boom — the younger, more casual listeners, after some resistance, had been lured away, leaving the audience for folk music a shadow of what it had been in 1963-1964. 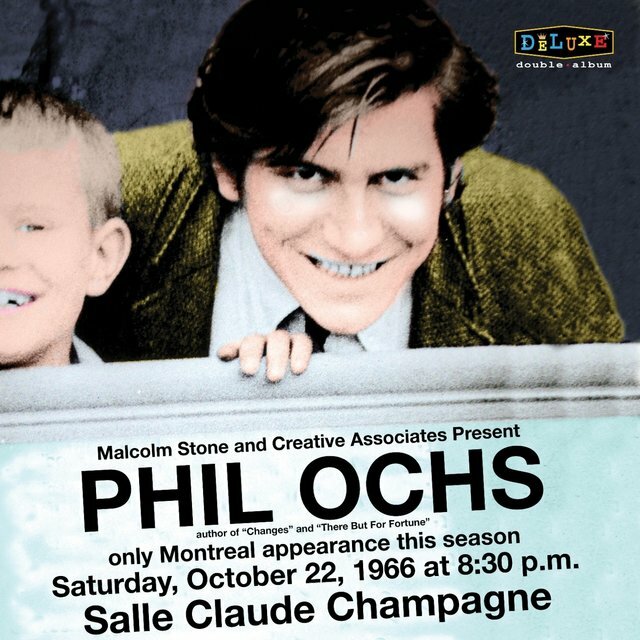 Additionally, Ochs had discovered the notion — as had Simon & Garfunkel before him — of the studio as an "instrument," and had begun to think of his songs in terms beyond the boundaries of a couple of guitars and one or two microphones. He also knew that he wasn't going to get that kind of support at Elektra Records, which had only just started moving out of folk music and into rock music. He'd already moved into electric rock with a fine (though flop) single-only version of "I Ain't Marching Anymore." 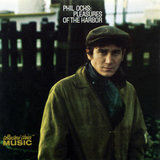 In 1967, he broke from his acoustic folk troubadour image with a vengeance, leaving Elektra for A&M Records and moving to Los Angeles, where he recorded the album that would completely redefine his sound and image: Pleasures of the Harbor. There were a lot of sounds new to his music — and to music in a popular vein — on the album, which also contained an extraordinary array of compositions, at least two of which, "The Crucifixion" (later more familiar without the article in its title) and the title track, stand at the head of any list of the finest works of his career. There was also an obvious and catchy single to be pulled from the album — a first for Ochs, in terms of its promise — called "Outside of a Small Circle of Friends," a devastating social apathy parody that was as catchy and memorable as it was savage in its humor. But the single proved a chart disaster, its references to smoking marijuana and its topical japing of the government bringing down threats from the FCC and other official quarters that prevented its being played by most radio stations anywhere in the United States. Instead, it became a kind of underground joke and rallying anthem, akin to Country Joe & the Fish's "Feel Like I'm Fixin' to Die Rag." There was no denying the beauty of Pleasures of the Harbor, or the power of the songs on it — it was as fine a body of songs as Ochs (or most anyone else coming out of the folk music world) would ever assemble in one place, and even people who were skeptical of Ochs' talent or voice, or his shift away from obvious protest music, conceded that there was something profoundly substantial there, in Ochs and the album. But it wasn't perfect, by any means — in its ambitious arrangements and accompaniments, it was over-produced in many spots, the orchestrations occasionally overpowering Ochs' somewhat limited singing voice as well as the lyrics and the underlying melody. And even the lighter baroque rock sound utilized on most of the album seemed too precious in places where it wasn't needed. Additionally, Ochs seemed to be overreaching or straining for highbrow poetry in other spots. The L.A. session production sometimes enhanced his musical settings, but the more elaborate and pretentious arrangements worked against the material just as often. 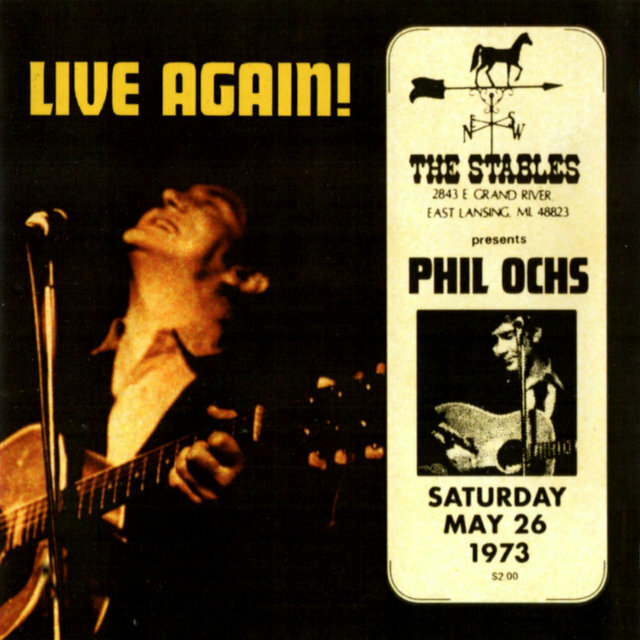 Ochs' life and career from 1967 through 1970 was mostly a series of bold personal and musical moves, juxtaposed with bitter disappointments and heartbreaking disillusionment. Ochs hadn't forsaken his political commitments, appearing at the violence-riddled 1968 Democratic Convention in Chicago. 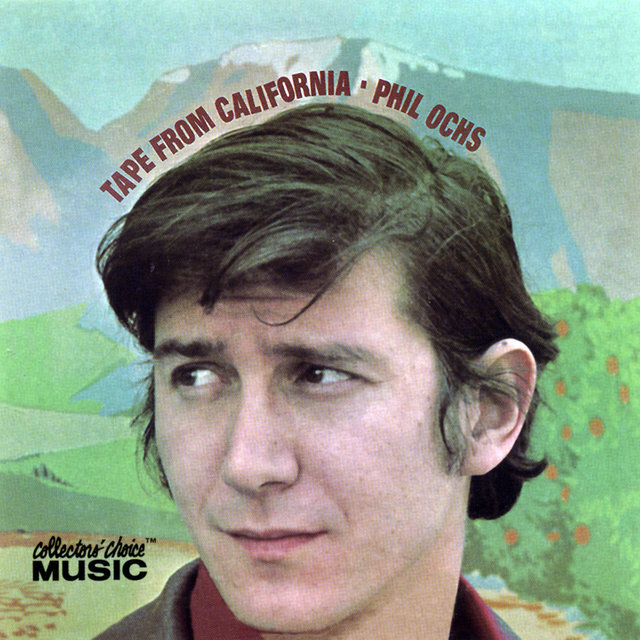 Tape from California, released that year, was a more modestly produced album than its predecessor that did better by its songs. It also brought back the activist Ochs in full force, after the poetic digressions of Pleasures of the Harbor — "White Boots Marching in a Yellow Land" (a song sadly just as relevant, thanks to George W. Bush, in the 21st century as it was in the 1960s), "Joe Hill," and "The War Is Over" were as much the old Phil Ochs as the new; "White Boots Marching in a Yellow Land" has an almost cinematic quality to its narrative and detail, so much so that it plays like a film in the mind of the listener; he'd evolved from a singing journalist into a musical essayist and singing screenwriter. Another, more direct carryover from his acoustic period was "Half a Century High," which he'd played as far back as Newport in 1966 — it was shorter here and a little less complex, and it made use of one studio trick in the opening line that probably wasn't necessary, but it was almost as fine a moment as the title track, an autobiographical narrative that was also the best piece of original rock & roll he ever wrote. But the debacle of the Chicago convention and its aftermath, in which the antiwar movement splintered between the moderates and the radicals, and the country turned to Richard Nixon — a pro-war candidate — as its next president, taxed Ochs' beliefs to the breaking point. By 1969's Rehearsals for Retirement, some weariness and disenchantment with idealism was beginning to seep into both his compositions and his singing. 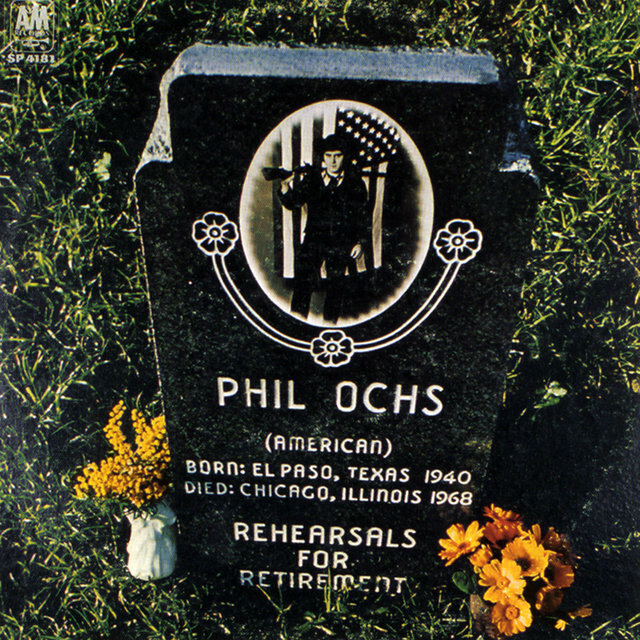 Despite some transcendent moments, the album — which, in light of later events, seemed most ominous, with a tombstone for Ochs on the cover — was neglected by his listenership, and deleted very fast. The problems became more acute with 1970's facetiously titled Greatest Hits, when the standard of his material began to drop noticeably — though even that album has it glowing, searing moments, steeped in sadness as some of them are: "Chords of Fame" (which was later covered magnificently by Melanie), "Jim Dean of Indiana," and the ominous "No More Songs," the latter virtually a self-penned eulogy. Although it wasn't foreseen at the time, Greatest Hits was his last studio album. 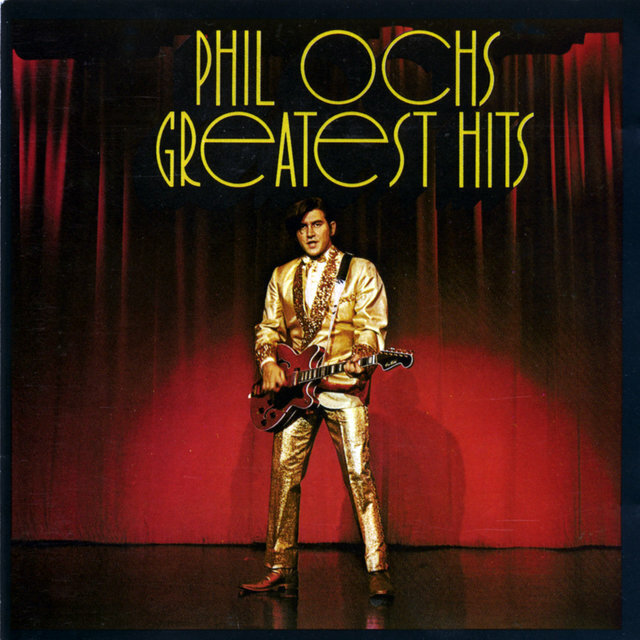 Ochs did remain active, recording a live LP (initially released only in Canada) that excited controversy with its strange mix of original songs and unexpected covers of old rock & roll tunes by Elvis Presley and Buddy Holly, performed in a gold lamé suit. His notion at the time, perhaps a product of his disillusionment with folk-style music or its more heavily produced successor to move the masses, was to a rock star personality with topical music — to "turn Elvis Presley into Che Guevara," as he put it. 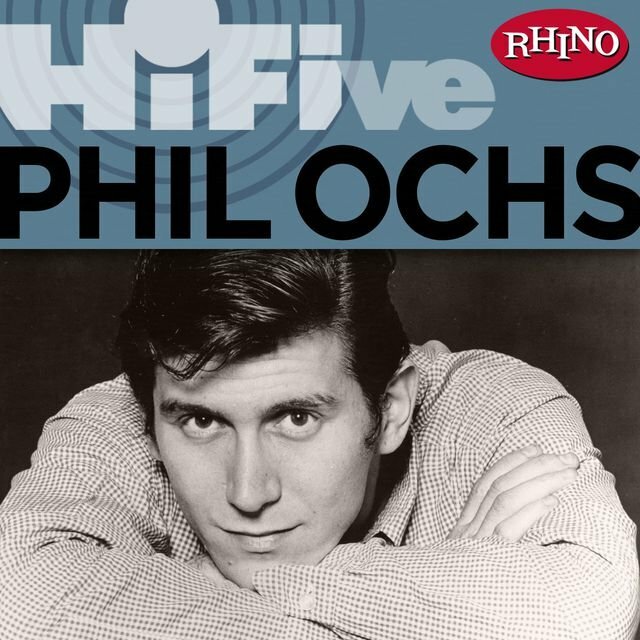 The '50s revival act was received poorly by an audience accustomed to a folkie troubadour, but that was among the least of Ochs' obstacles. His well of original compositions had run dry, and he was developing severe alcohol and psychological problems. In a mysterious mugging incident in Africa, his voice was permanently damaged. 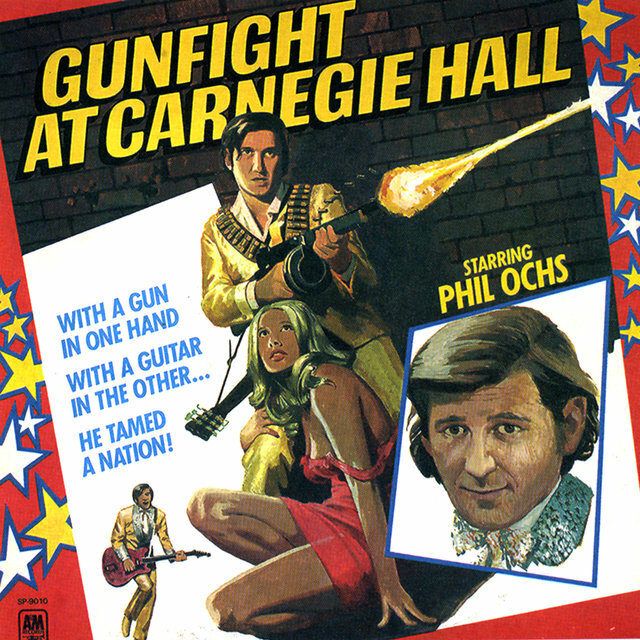 Ochs did record a couple of flop singles in the early '70s, but by the middle of the decade he was largely inactive, and afflicted with serious depression. The military coup in Chile — planned and financed by the Nixon administration — against the popularly elected government of communist president Salvador Allende broke his heart and crushed his soul, and not even Nixon's resignation as President of the United States in 1974 could restore him. 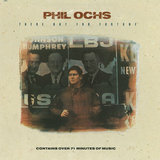 He did play a few shows — one benefit for the U.S. Senate candidacy of former U.S. Attorney General Ramsey Clark (the one member of Lyndon Johnson's cabinet to oppose the Vietnam War) in 1974 has been released unofficially, as a bootleg, and shows him still capable of moving a crowd — but Ochs was mostly in a downward spiral across those last years. And he was part of Bob Dylan's Rolling Thunder Revue for a short time, and reportedly was filmed doing four songs for the movie Renaldo and Clara that were never used in the finished film. In early 1976, he hanged himself at his sister's home in Far Rockaway, Queens, in New York City. Sad to say, the song lyric notwithstanding, he never got a half-a-century old, but he was more than a half-a-century wise; and a lot of fans who only knew him by his songs — and there were a lot more at the end than he probably knew — still miss him.